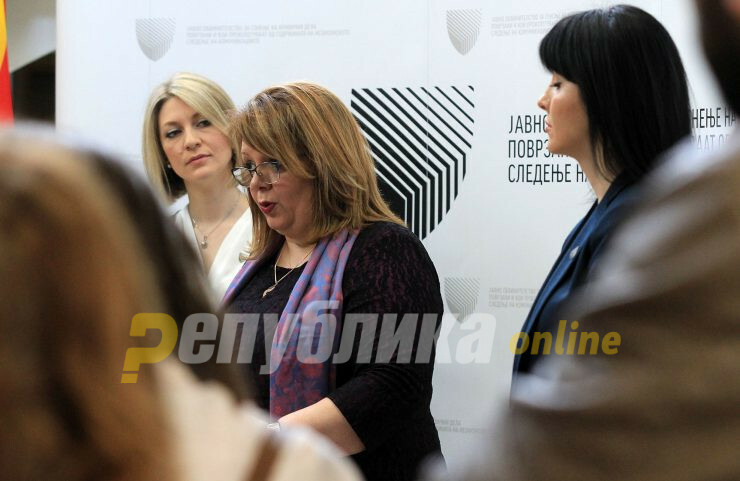 VMRO-DPMNE insists that it will not allow that international standards in law are violated as SDSM insists on a new law on state prosecutors which is meant to turn the Special Prosecutor’s Office into a permanent institution. VMRO representative Antonio Milososki, who met with counterparts from SDSM and DUI, said that the opposition party wants to see three principles implemented in the law – respect for international law, respect for human rights and having a professional prosecutors service. Main points of dispute is the VMRO request that the opposition appoints the next Public Prosecutor, and that there are significant personnel changes in the Special Prosecutor’s Office, which was used as a political tool of Zoran Zaev and initiated dozens of cases almost exclusively against VMRO officials and activists. DUI leader Ali Ahmeti said that he hopes VMRO will not withdraw from the talks despite their failure so far and the great differences in opinion with SDSM. This comes as SDSM sources are announcing that they can try to adopt the new law and make the SPO a permanent service, without input from VMRO, using the nine former VMRO members of Parliament who were already bribed or blackmailed by the Government to support the name change.